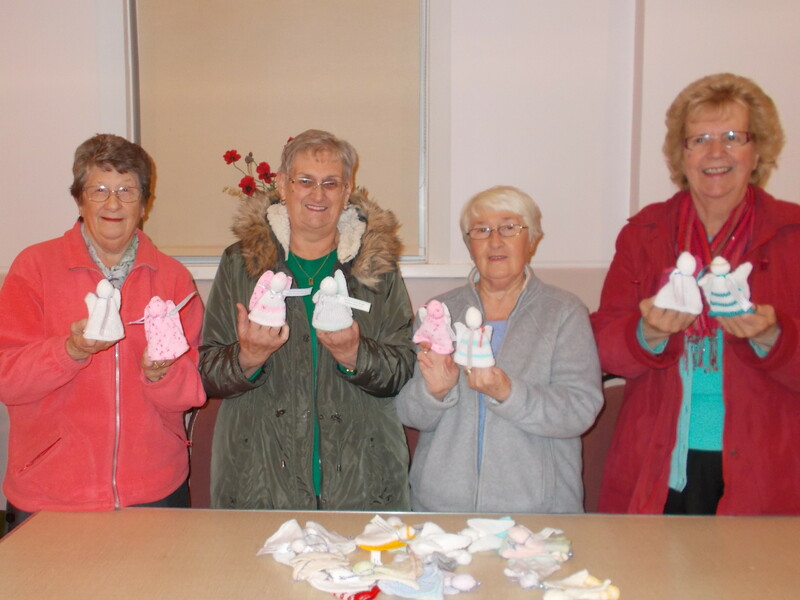 The Craft Club meets every first and third TUESDAY of the month at Cowpen Methodist Church the session starts at 10.00 am till 12.00. Bring along your favourite craft and chat while you’re busy or learn a new one! 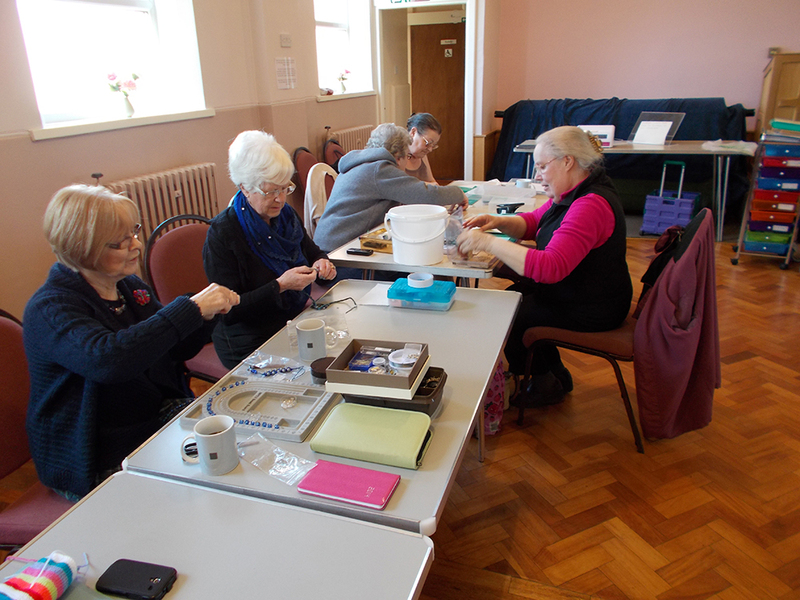 Of course, no group would be complete without a break for a cuppa… do come and join us. 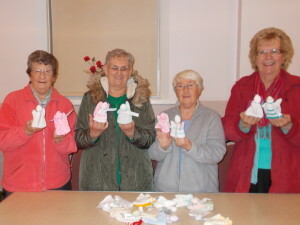 The Craft Club was set up to promote various crafts to a group of like minded people. It provides a meeting place for those wishing to work with their hands and an opportunity to learn new skills from one another. Members can bring their own work or participate in whatever activity has been arranged on the day.